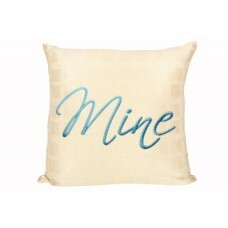 Design Idea - Stitch and frame this beautiful word as a bridal shower gift. Pretty on pillow cases too! Did you know we also have YOURS available (see Related Products tab above). This design was suggested by Susan L. Because we used the design idea, Susan receives it FREE.